DISCLAIMER: This page and description contains affiliate links, which means that if you purchase using one of the product links, I’ll receive a small commission. You don’t pay any more for this, and it helps support the development of free resources, like the Retirement Answer Man podcast, the RogerThat! YouTube channel, and a growing list of free downloads. Another annual read for me. The constant current of MORE can smother you. Many times we get overwhelmed because we want to please others and end up sacrificing ourselves in the process. This book will challenge you to let go of the unnecessary. Author John Leland shares the stories of six New Yorkers who are among the oldest of the old (eighty-five and up). He expected to find stories of loneliness and the deterioration that comes with aging. Instead, he found six very different people living rich lives. If you’re worried about aging, this book will help you approach it with a new perspective. Love is a verb. This book will challenge and inspire you to embrace life at a new level. Great stories and examples of love in action. A perfect read to reenergize you for retirement. As of 3/13/18 I’ve been alive 18,678 days. This book gives you simple strategies to help you live more in the present. Timeless wisdom presented in a beautifully simple way. Author Donald Miller is a great story teller. In this book, he tells his own story and shows how to use the elements of storytelling to script a better life (no matter how your life story has played out so far). A business book that is easy to read and gives awesome insight on how to manage your personal life. Concepts such as “Firing Bullets, then Cannonballs,” “Leading Above the Death Line” and “Executing 20 Mile Marches” have greatly influenced my ARM process. The wisdom in this book has quite literally changed (for the better) the course of my life. It’s super simple to read and challenges you to take ownership over your life by always asking the “question behind the question.” Read it. Have your kids read it. Give it to a friend. A classic personal finance book that identifies seven common traits of normal people that have accumulated wealth. Well worth reading, regardless of your age. This investment classic was updated in the wake of the 2008 financial crisis. Dr. Siegel’s research is superb, and it will provide you with a deep understanding of markets and equities. Pessimists dominate virtually everything we read, watch and see. If you listen to political or financial news, you’d think the world was falling apart. This well-researched book shows that things are actually getting better! Read it to arm yourself against pessimism. 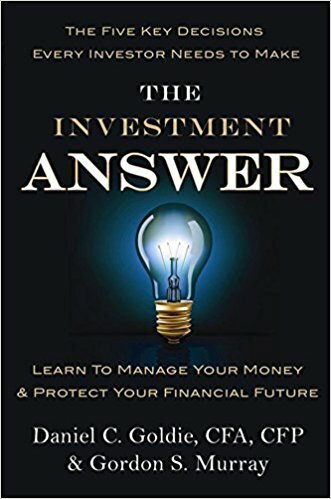 This book frames investment management in easy to understand terms without all the statistical mumbo jumbo most investment people use. Lots of wisdom here. 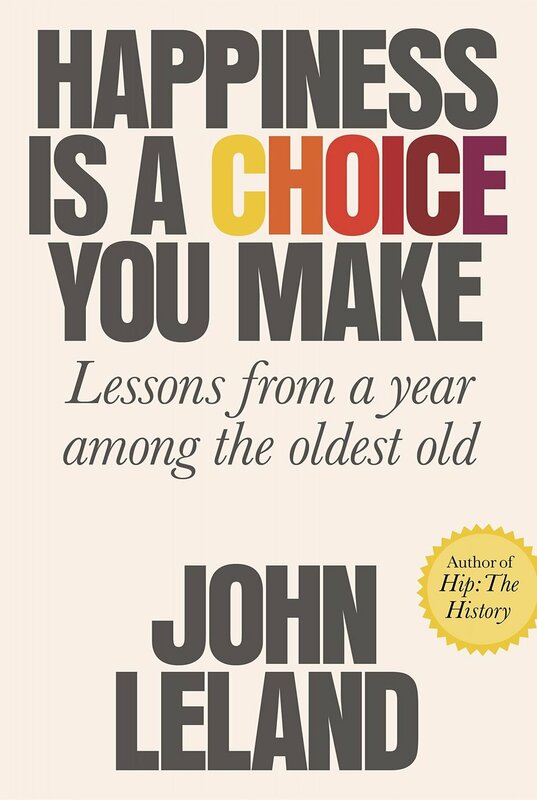 This easy-to-read book contains TONS of wisdom about the behavioral aspect of decision making. This book will help you make better financial decisions. The great Peter Drucker called this “by far the best book on investment policy and management.” It cuts through all the noise and outlines how simple investing can be. An investment classic. Don't see Rock Retirement on this list? That's because it's here.